Freebo (Daniel Friedberg) is a bass and tuba player, guitarist, singer, songwriter, and producer noted primarily for his work with Bonnie Raitt. 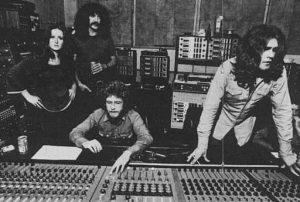 He is also a respected session musician who has recorded and performed with Ringo Starr, John Mayall, John Hall, Aaron Neville, Dr. John, Willy DeVille, Crosby, Stills & Nash, Maria Muldaur, Kate & Anna McGarrigle and many others. 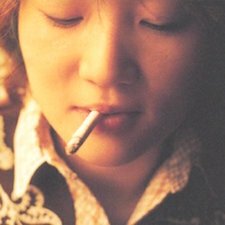 In recent years, he has recorded four solo albums: The End Of The Beginning (1999), Dog People (2002), Before The Separation (2006), and Something to Believe (2011). 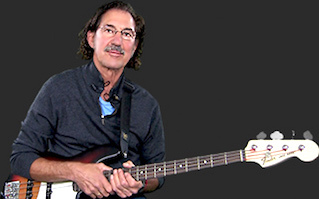 He’s also a featured artist on the bass guitar instructional website Jamplay.com. Smoking blues is a solo record by JamPlay bass instructor Freebo. 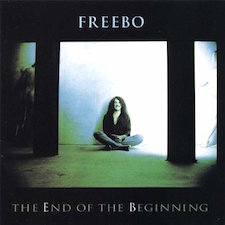 Blue Moon is a solo release by world class musician and songwriter Freebo (Daniel Friedberg). 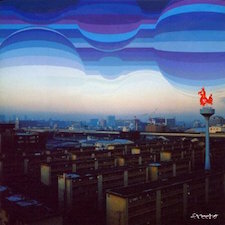 Blue Moon is a solo album released by Daniel Friedberg (Freebo) . Dog people is an album composed by Daniel Friedberg (Freebo) . 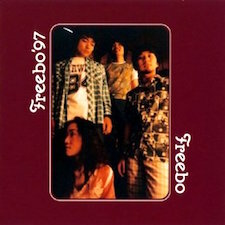 Freebo ’97 by Daniel Friedberg (Freebo) . 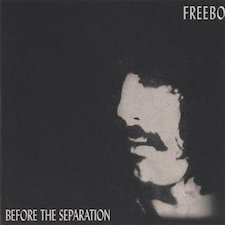 Before The Separation is an album recorded by singer/song writer Daniel Friedberg (Freebo) . 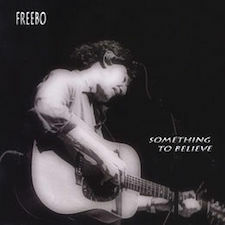 Something to Believe is an album recorded by singer/song writer Daniel Friedberg (Freebo) . 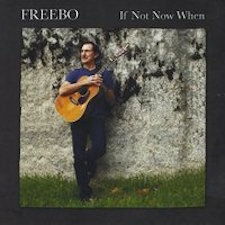 If Not Now When is an album recorded by singer/song writer Daniel Friedberg (Freebo) .